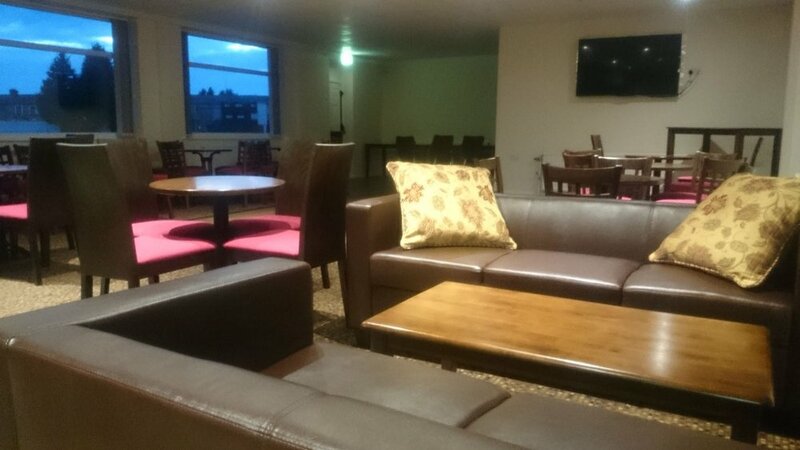 The renovated James Anderson Suite and function room in Burnley Cricket Club is free to hire for all. 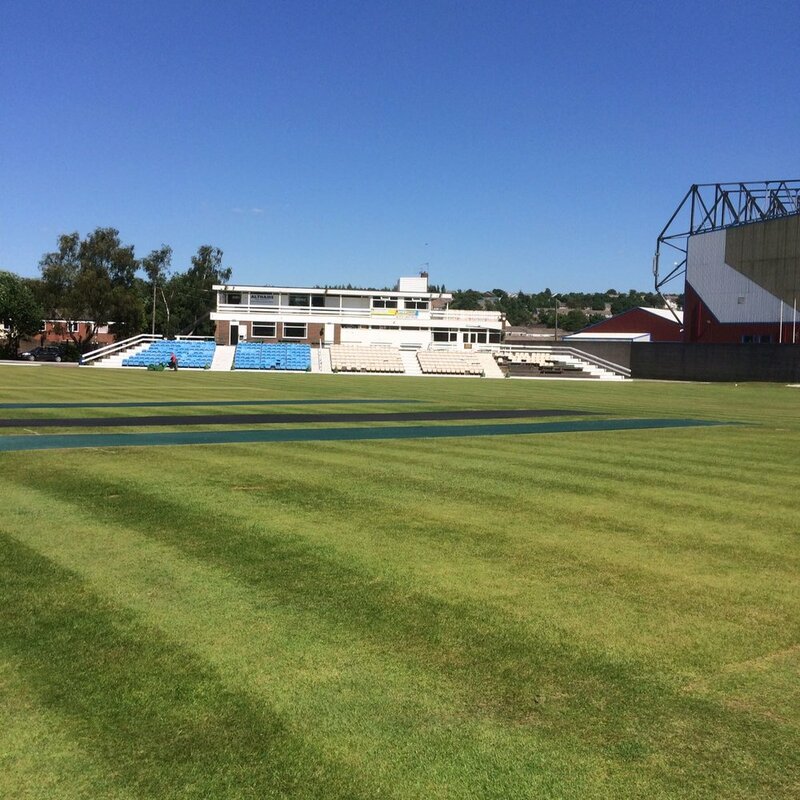 Suitable for events, family functions, parties, community groups and get-togethers. 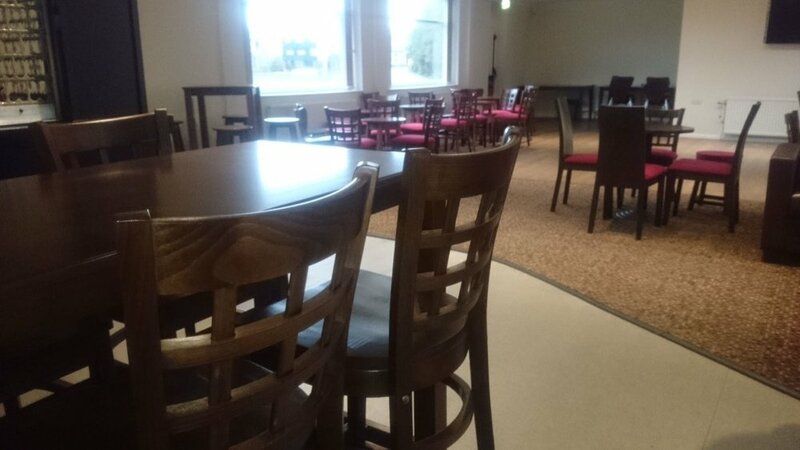 Our function room is free to hire for non-members and members alike. It's suitable for parties, family functions and other get-togethers or social gatherings. 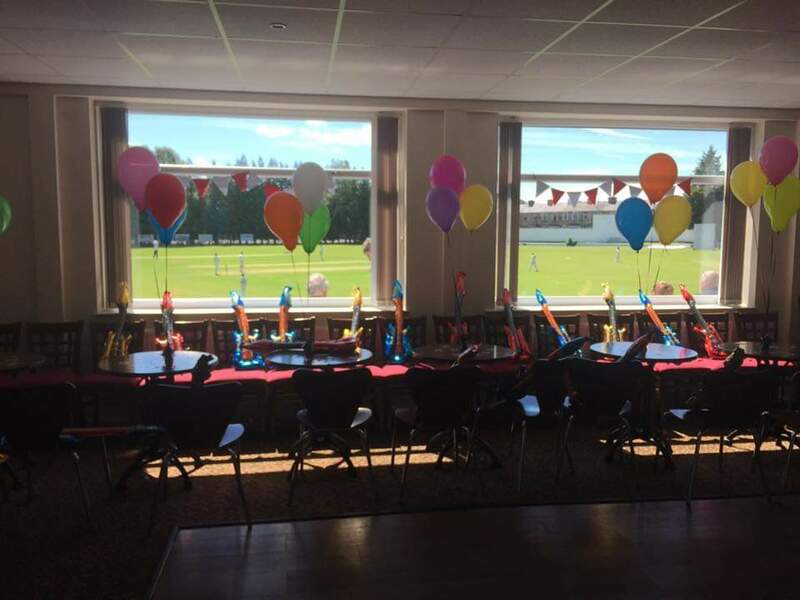 We regularly host birthday parties, funerals, evening wedding reception and sports club award evenings. And the room holds up to 120 of your guests. 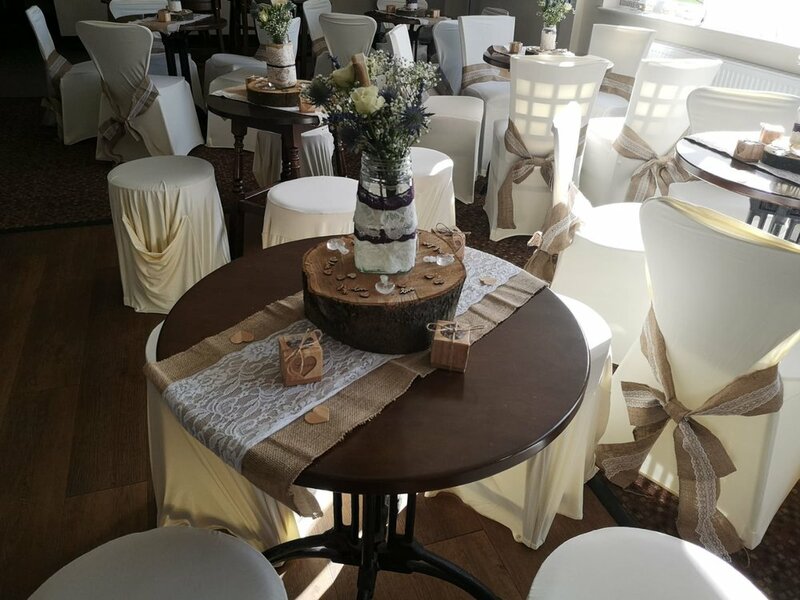 Get in touch to discuss availability and how we can help meet your requirements when it comes to a DJ, food and choice of drinks behind the bar. 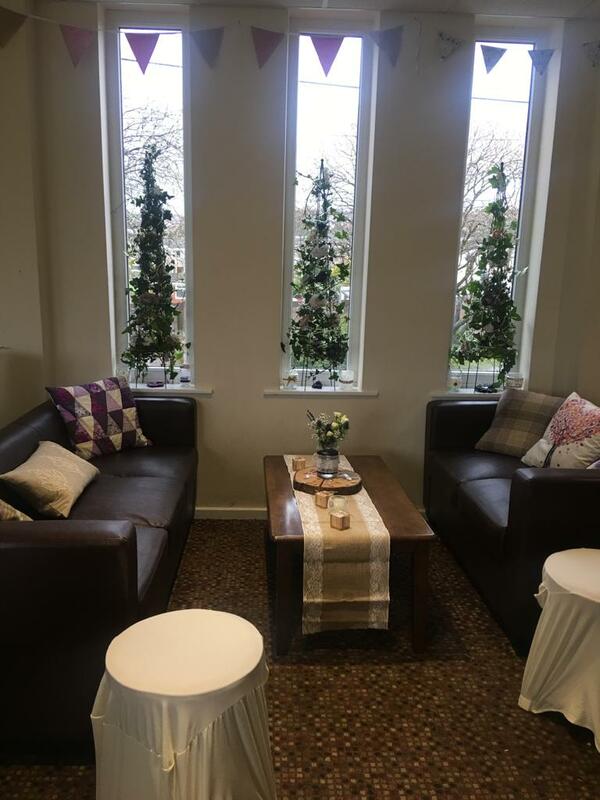 Use the contact form below and browse some photos of the room itself. 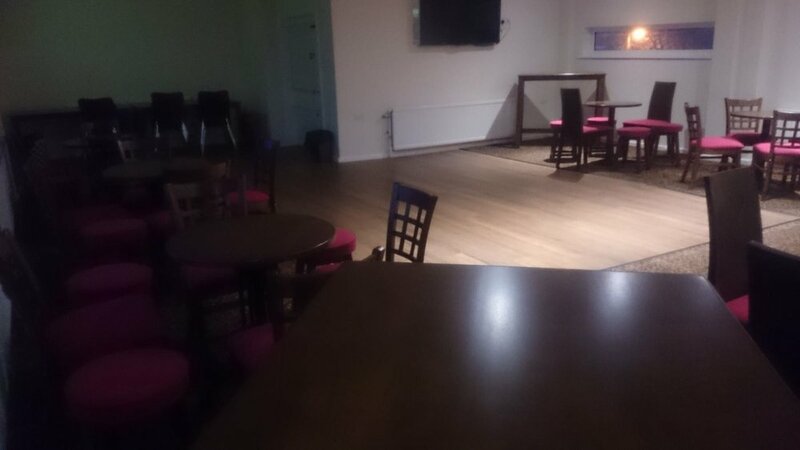 Thank you for considering our function room for your event. One of our team of volunteers will be in touch soon. Please bear with us as our Bar Steward isn’t the one who collects these form submissions. If you don’t hear from us, please call 01282 422089, Thu-Sat after 7pm to discuss.